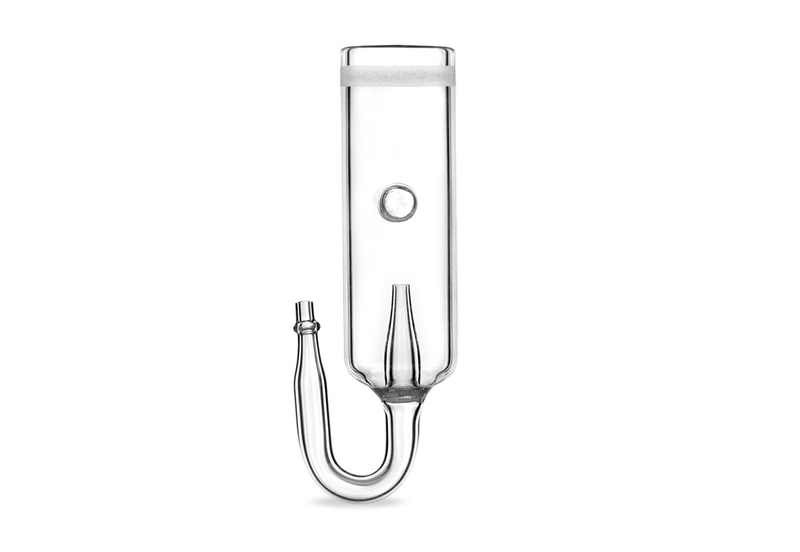 The Bubble Counting Diffuser is a pollen style CO2 diffuser that connects to CO2 injection systems to easily disperse CO2 gas into the planted aquarium. The built-in bubble counter allows for easy monitoring of the rate of CO2 injection. The inclusion of a bubble counter in the diffuser makes the use of a bubble counter on the CO2 tank or in-line unnecessary. 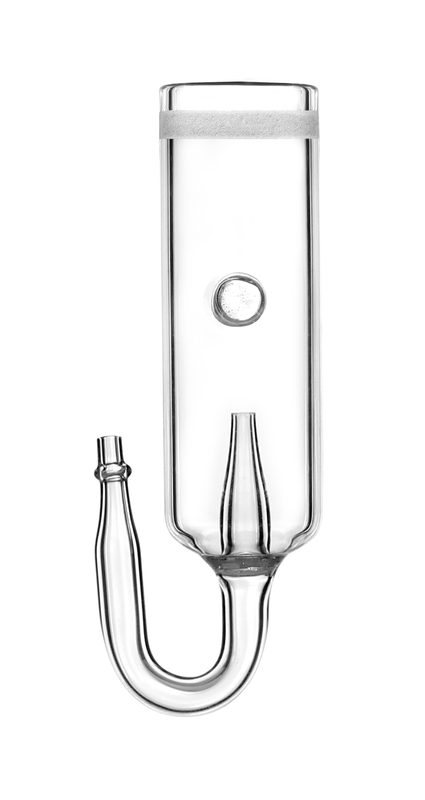 The Bubble Counting Diffuser has a 17 mm disc.